LOUISVILLE, Ky. (LBF) -- One of Louisville's legacy pizza places announced on Twitter today that it will close. Cliftons Pizza Co. wrote a letter to customers, which it tweeted out Wednesday afternoon. 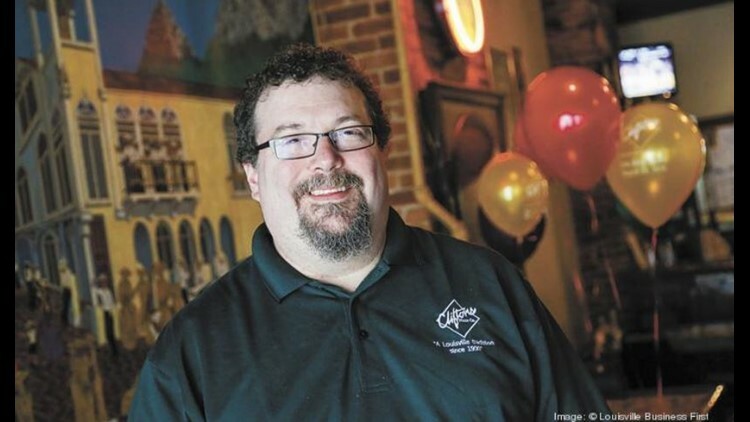 "After 28 1/2 years, it is with very mixed feelings that I have decided to close Cliftons Pizza," owner Mark Langley wrote. "... There have been many great memories over the last three decades. It's simply time for me to take a step back and take care of my personal life." Langley did not say when the business would close, but he did say that he plans to send out information on social media about liquidation of the Cliftons Pizza merchandise, such as T-shirts and logo glasses. He also will create a system to buy back unused gift certificates sold in the last year. Click here to read the rest of the article from Louisville Business First.